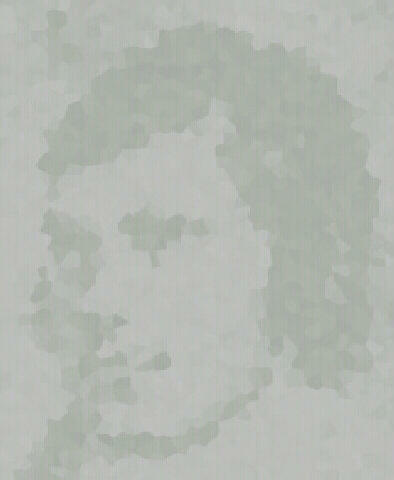 Thomas Shedden, a native of Dalry, a Weaver, a good singer, and is a leader of Psalmody in Kilwinning in 1860. William Shedden, a native of Dalry. He was a Weaver and in the latter part of his life a leader of Psalmody in the parish church of Largs. He was an agreeable companion, and his singing of the sweet simple lyrics of Scotland, such as "Thou has left me ever lassie", was most delightful. Alexander Ritchie, a native of Bannockburn. He came to Dalry a farm servant to Mr Thomson. He died in 1859. Thomas Gibson, a native of Dalry, a wool spinner, but ultimately a Grocer in Dalry. He subsequently removed to Glasgow and continued the Grocery. Very clever, and an acquaintance of Mrs. Thomson, the daughter of Robert Burns, the Ayrshire Poet. Archibald Duff, a native of Dalry. He was for some time employed at the loom; but in 1860 a tea dealer, and is a man of considerable information.